Rebecca Leach and Stanley Ulijaszek at ‘Raven becomes voracious’. Long ago in Haida country, in the time of the trickster Raven, lived a tribe and their prince – a prince who could never eat. Why was the prince perpetually satiated? What unlikely food awakened the prince’s hunger? And what role would Raven play in turning the prince’s stomach? 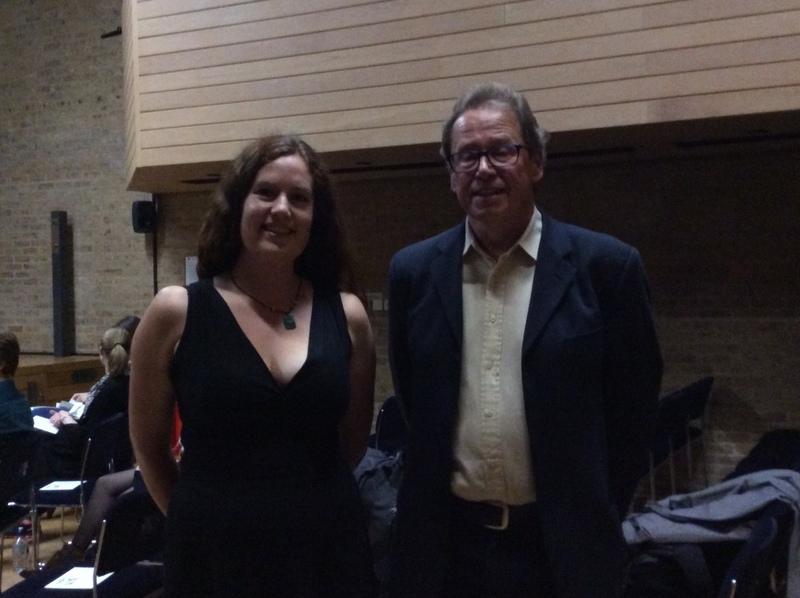 The inaugural event of the Body and Being Network brought together the origin myth of the voracious Raven, as told by artist and storyteller Rebecca Leach, and histories of experimental starvation, as read by Professor Stanley Ulijazsek, director of the University of Oxford’s Unit for Biocultural Variation and Obesity. Our tales of insatiable hunger were told on 30 October 2014, 5-6:30pm, at the Jacqueline du Pré Building at St Hilda’s College, Oxford.